The draw for Round 5 of the Capital One Cup will be made live on Sky Sports on Wednesday 31st October 2012. It will follow the live Fourth Round fixture at Stamford Bridge between Chelsea and Manchester United, which kicks off at 7.45pm. Ties to be played week commencing 10th December 2012*. *Note – Should Chelsea progress to Round 5, their tie will be played on Wednesday 19th December 2012. MICK McCarthy will become the next manager of Ipswich Town tomorrow. “We’ve interviewed a number of candidates and the process is ongoing. I have always said that the key is getting the right man, in an ideal world they’d be in before the weekend (before Saturday’s match at Birmingham) but if it takes longer then so be it. 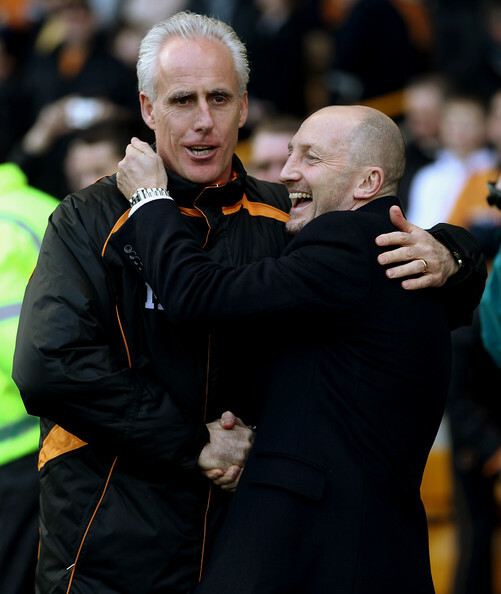 Various reports are suggesting Mick McCarthy will be unveiled as Ipswich Towns new boss in the morning. The pair played in a lucrative head-to-head exhibition match on Monday at Jinsha Lake in China. McIlroy is now in Bulgaria watching his tennis-playing girlfriend Caroline Wozniacki competing while second-ranked Woods moved on to Singapore to fulfil corporate engagements. “I feel very strongly as I know a number of sponsors do, that particularly in a downturn, particularly when there are financial difficulties around the world, that golf cannot be immune,” added Morgan. The $7 million WGC-Champions event starts on Thursday. 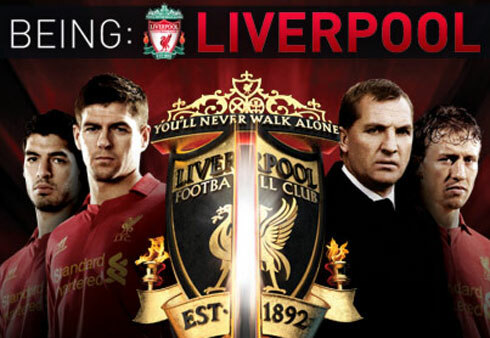 Being Liverpool already been aired on Channel 5 UK is to make its NESN Debut. The acclaimed television series which brings you inside the world’s most historic soccer club makes its NESN debut on Thursday at 7 p.m. ET. Filming of the documentary began days after the FA Cup final defeat to Chelsea at the end of the 2011/12 season. Although they won the League Cup for a record eighth time and reached the FA Cup Final, their form had been hit and miss and they finished 8th, their lowest premier league position since 1994. It resulted in Kenny Dalglish being relieved of his duties in May. Cameras were allowed full access to all aspects of the club and players, on the pitch and training fields, in the gyms, changing rooms and boardrooms, at team meetings and at home. The film captures the recruitment process as the club sought a new manager and the moment when, two weeks later, Brendan ‘Buck’ Rodgers arrived at Melwood, prior to Liverpool’s North American tour. 22 April 2005, Berg was appointed manager of Lyn, at the age of 35. Berg signed a four-year contract with the Oslo side. Berg made his debut for Lyn against Start two days later, getting a 1-1 draw, followed up by winning 6-1 against Molde the next week. Lyn finished 3rd that season. On 19 August 2008, Lyn announced that Berg had accepted an offer from Lillestrøm, where he had last played in 1992. Henning Berg signed a five-year contract and took over as head coach on 21 October 2008. On 27 October 2011, after gaining only a single point in 8 matches, Berg was sacked from Lillestrøm. On 31st October 2012, Blackburn Rovers announced that Berg had accepted an offer for a three year contract to manage Blackburn rovers. 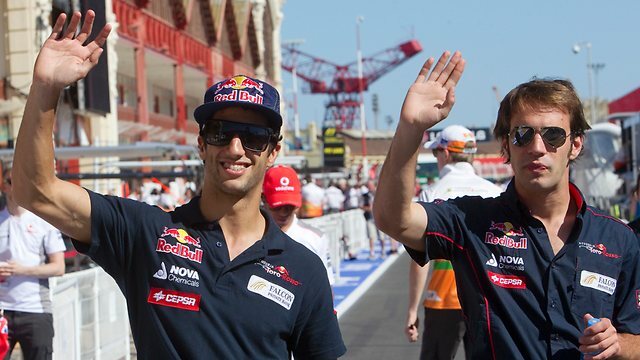 Toro Rosso has confirmed Daniel Ricciardo and Jean-Eric Vergne will remain at the team for the 2013 Formula 1 season. “Both drivers have done a good job this season,” said team principal Franz Tost. “Daniel joined us with a few grands prix under his belt and so his feedback and experience was particularly useful while Jean-Eric got up to speed, often having to deal with tracks he had never seen before. “Since the summer break, both drivers have scored more points and everyone in the team has been impressed with their maturity in terms of working with the engineers and their racecraft on track. Vergne added: “It’s been a difficult season and, as a rookie, I have learned a lot, thanks to the support I got and the excellent relationship I have enjoyed with all the guys. I feel much stronger now and I know I have become a better driver over the course of the season. The British Red Cross has launched an appeal to help countries that have been significantly affected by Hurricane Sandy, including Haiti, the Dominican Republic, Jamaica, Cuba and the United States. The storm has claimed the lives of at least 84 people, caused extensive flooding, damaged buildings and left thousands of people homeless across the Caribbean and United States. The Hurricane Sandy Appeal will cover numerous countries that have been affected by the recent disaster. 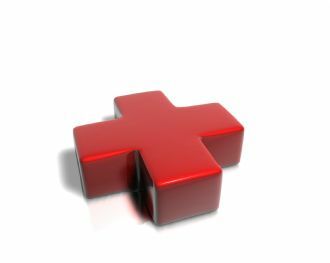 In the unlikely event that we raise more money than can be reasonably and efficiently spent, any surplus funds will be used to help us prepare for and respond to other humanitarian disasters anywhere in the world. Brendan Rodgers is facing his former side Swansea tonight Swansea in the latest round of the Capital One Cup and the reds Boss will deploying his Tiki-Taka football style hoping to overcome his former club after leaving the Liberty last summer. Liverpool are defending the trophy they won last February after beating Cardiff City on penalties. The last time the clubs actually met proved to be Rodgers’ last game in charge of the Swans – ironically a 1-0 win over Liverpool at the Liberty. Michael Laudrup’s side reached this stage after victories over Barnsley and Crawley Town, while Liverpool beat West Brom at The Hawthorns. Liverpool boss Brendan Rodgers: “You have got two hats on really. The professional hat first and foremost says we want to get to through to the quarter-finals and nothing will get in the way of that. Former Liverpool star Jamie Rednapp talked about Rodgers style shortly after Brendan was appointed as the Anfield boss and said ” He wants his teams to pass in all areas. He has used a system that has worked in Spain, especially for Barcelona — principally the two centre halves split, the full backs push on and the holding midfielder steps in and plays from there. Everyone is encouraged to get on the ball, take risks, pass it, keep it. Liverpool will be playing the tiki-taka style. He won’t change at Liverpool, but he will need time to implement his way of playing. The Liverpool crowd will be patient, because they love and understand their football and will quickly see what he is trying to achieve. This squad should be excited about working with Brendan because he won’t waste a training session, where he will be working with the ball and teaching them how to break down other teams. Liverpool have won the League Cup eight times – the most any club has won it. So what is Tiki-Taka ! Tiki-taka is a style of play that has evolved from Total Football and is characterised by short passing and movement, working the ball through various channels, and maintaining possession. The style is primarily associated with La Liga club FC Barcelona and the Spanish national team under managers Luis Aragonés and Vicente del Bosque and also Pep Guardiola, ex-manager of FC Barcelona. Tiki-taka moves away from the traditional thinking of formations in football to a concept derived from zonal play. Tiki-taka has been variously described as “a style of play based on making your way to the back of the net through short passing and movement,” a “short passing style in which the ball is worked carefully through various channels,” and a “nonsensical phrase that has come to mean short passing, patience and possession above all else.” The style involves roaming movement and positional interchange amongst midfielders, moving the ball in intricate patterns, and sharp, one or two-touch passing. Tiki-taka is “both defensive and offensive in equal measure” – the team is always in possession, so doesn’t need to switch between defending and attacking. “We have the same idea as each other. Keep the ball, create movement around and off the ball, get in the spaces to cause danger”. Pep Guardiola’s Barcelona using tiki-taka faced 52 different teams and managed wins against all of them except Chelsea, while Lionel Messi has not scored against Chelsea in eight UEFA Champions League matches (including a missed penalty spot kick in the second leg of the semi-final in 2012). Video Courtesy of FC Barcelona, Mediapro, RTVE, Sky Sports, AL Jazeera, LaSexta FIFA and UEFA.